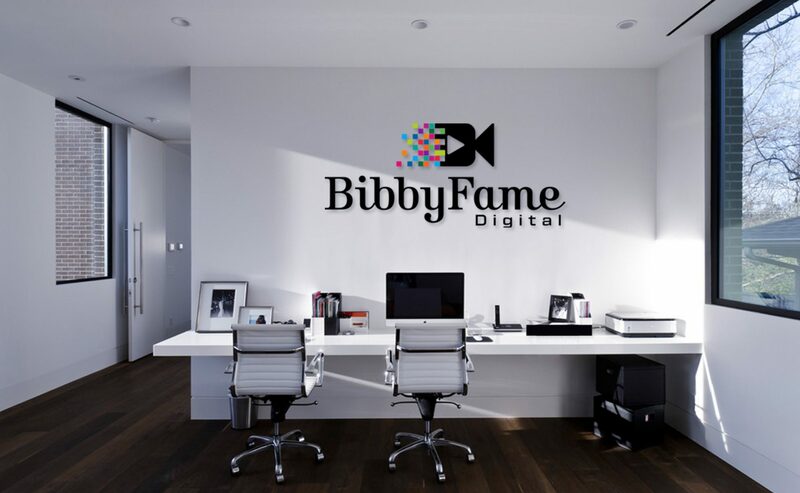 career – BibbyFame Digital, LLC: Photo, Film & interactive media co. 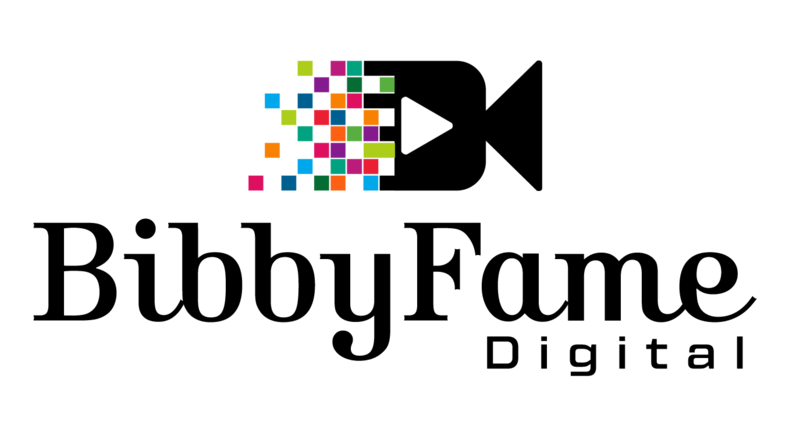 I am absolutely thrilled to share that I have been selected to work on the upcoming Women’s Weekend Film Challenge taking place April 4-7, 2019 in New York. They fielded hundreds of applications, and I am happy for the opportunity to be a team player for the challenge. This women in film initiative places professional female filmmakers on crews to write, shoot and edit a short film over the course of a weekend. This will be highly collaborative and intense experience where we pool resources and talents to conceptualize and create a polished competition-worthy short-film in an incredibly tight time-frame. Screening of the completed film will take place at The Museum of Moving Image on April 18, 2019. Visit Women’s Weekend Film Challenge to learn more. I recently accepted a permanent photographer role in South Jersey. In this role, I will creatively pose and photograph individuals, infants, kids, couples and families. Additional responsibilities include editing, framing and mounting as well as meeting with clients post shoot to sell prints and digital images. Please note, I will still continue to accept freelance photography and videography projects. In coming months, I plan to add a scheduling interface to this site to ease scheduling and provide availability. I am excited about the prospect of increasing my volume of completed shoots, using equipment comparable to what I own and usefor private projects, and supplementing my income while working in creative arts. The studio is located inthe Deptford / Woodbury area. Feel free to reach out for special pricing and seasonal studio shoots.